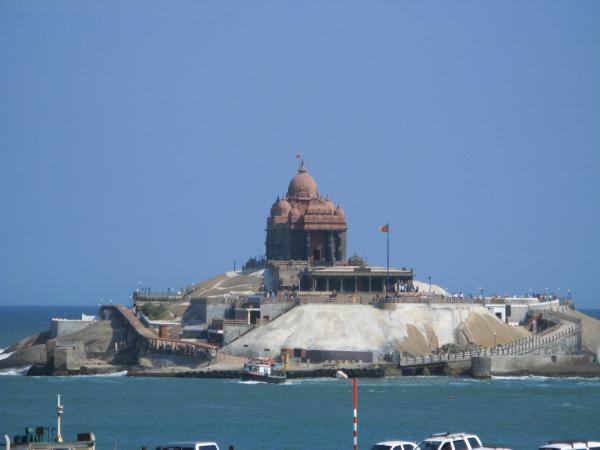 The Vivekananda Memorial Rock was constructed in 1970 about 500 meters away from the mainland in the memory of the great Swami Vivekananda. 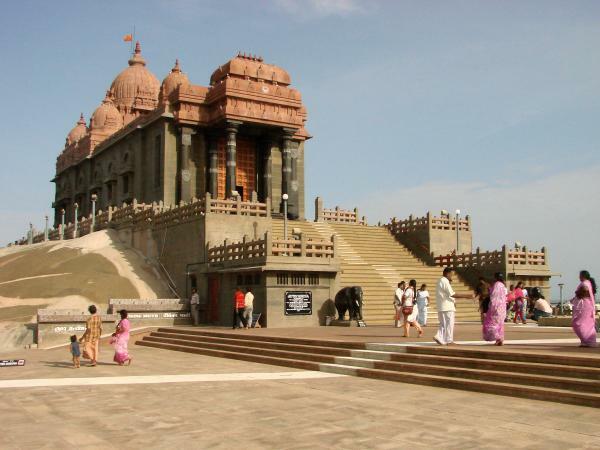 It is said that ‘this is the same spot where Swami Vivekananda used to meditate’. So, a meditation hall has been built where visitors can meditate and forget their worldly miseries. 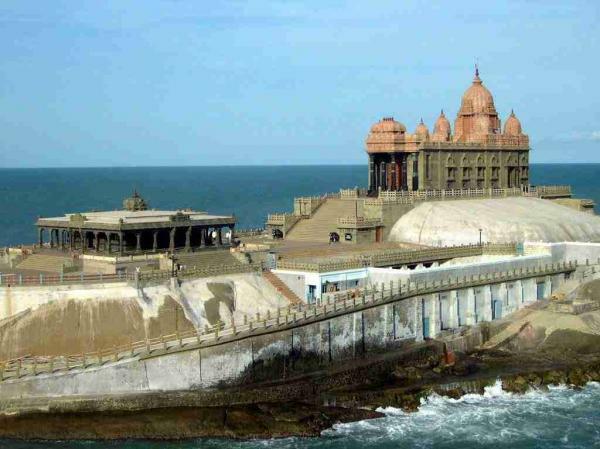 Before a temple was built on this rock, this place was called as “Sripada Parai” which means that the rock was blessed as the feet of “Devi Kumari” touched it.